We know that looking after your body and maintaining a healthy weight is important to you. To help, we’ve developed a range of vitamins, supplements and multivitamins to aid and support a healthy diet. 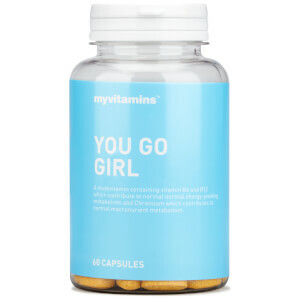 You Go Girl is our female multivitamin, designed to give you the extra kick you need to feel and look your very best. 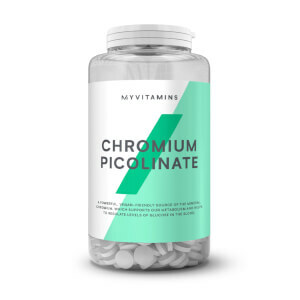 Raspberry Extract & Choline contributes to normal fat metabolism, normal homocysteine metabolism and to the maintenance of normal liver function. CLA is a naturally occurring omega-6 fatty acid, and extremely popular sports supplement. 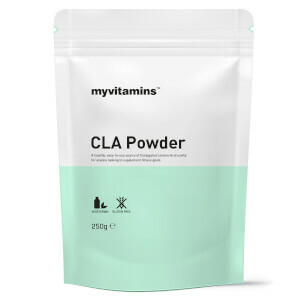 Diet Whey Protein is an excellent and enriched source of high-quality protein. 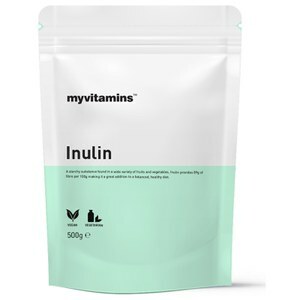 It combines a blend of whey protein and milk protein concentrate with instant oats for a carbohydrate kick which helps to provide a sustained energy release throughout the day. Sip ‘n’ Slim is a blackcurrant flavoured glucomannan based weight loss aid that can help to reduce foods cravings by increasing satiety. 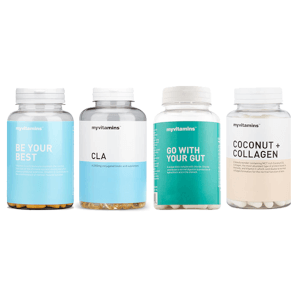 Shop the myvitamins complete range today to support your weight management, whatever your goal.